Fungi prove to be the strongest strain of the microorganisms. Bacteria are much harder to kill than viruses. Dermatophytes, molds, and yeasts can burrow deep into your nail and shield themselves with keratin. What makes this difficult to treat is that powerful antimycotic medications are not always effective. Due to this, we question if any over-the-counter fungus treatment are worth the time and money. Unfortunate facts show us that prescription and over-the-counter treatments do not completely help with curing nail fungus infections. Amorolfine is a topical drug proven to be effective in clinical trials. Amorolfine is sold without a prescription in only a few countries such as, the United Kingdom and New Zealand. Also known by the name Loceryl, the treatment is applied as a nail polish on the nail. It continues to penetrate into the nail after drying, continuously working. It needs reapplying once a week. Amorolfine helps treat infection by breaking down the cell membrane of the fungus. This treatment only works on subungual onychomycosis. It does not treat proximal onychomycosis or white onychomycosis. Because of this, it is important to know what type of fungus you have. Amorolfine has very few side effects, and with proper usage these very rarely occur. There have been reports of some burning after applying but that goes away shortly after applying. A 5 ml tube can cost around $100.00-$150.00. Although you cannot acquire amorolfine in the United States, online pharmacies are becoming more popular and you may eventually be able to obtain it through these. 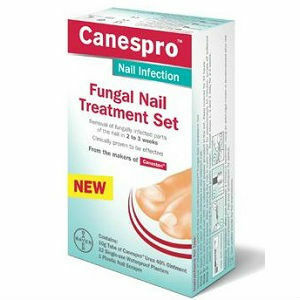 There are a few over-the-counter anti-fungal treatments that don’t help kill off the nail fungus. Lamisil is a tablet prescribed for onychomycosis that also comes in an over-the-counter topical cream. 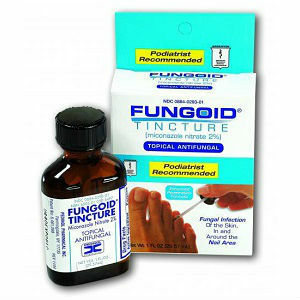 This medication has not proven an effective nail fungus treatment. Lotrimin (also known as clotrimazole) is not effective for nail fungus but is very good at treating athlete’s foot and jock itch. 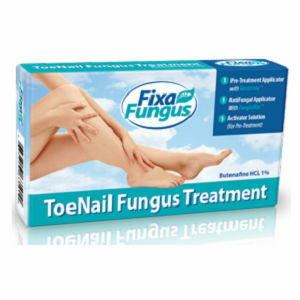 Tolnaftate (or Tinactin) does nothing for nail fungus but works extremely well for skin fungi. Two papers, one from 1965 and the other from 2008, show that undecyclenic acid combined with cyanoacrylate and hydroquinone have positive effects. Even so, there have been no studies proving that undecyclenic acid works on its own. Tea Tree Oil has proven to have some positive effects against nail fungus. It is a natural fungicide and insect repellent. Applying a 100% concentration to the infected area has shown to have a 20% cure rate. 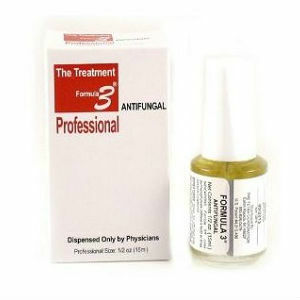 While using Tea Tree Oil on the infected area, two thirds of the patients said the appearance of the nail fungus had improved. 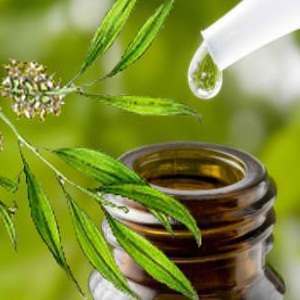 Studies have shown that a Tea Tree Oil application two times a day with a 1% solution of clotrimazole was a more effective nail fungus solution. 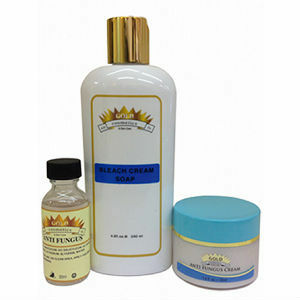 The above topical products were applied to a nail before it had been taken off. There are times where removing the nail is necessary before improvement can occur. This can be done either mechanically or chemically. Removing the nail allows the medication to be applied directly to the infected area. If a doctor removes the nail, ask about any follow-up on your nail fungus treatments. Even if you don’t want to go the way of surgery, you will still need to take an oral medication that can only be prescribed by your doctor. 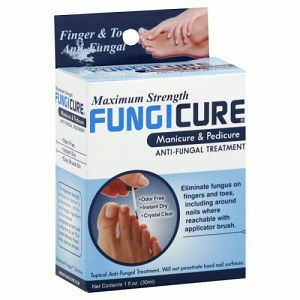 These will help cure the nail fungus.